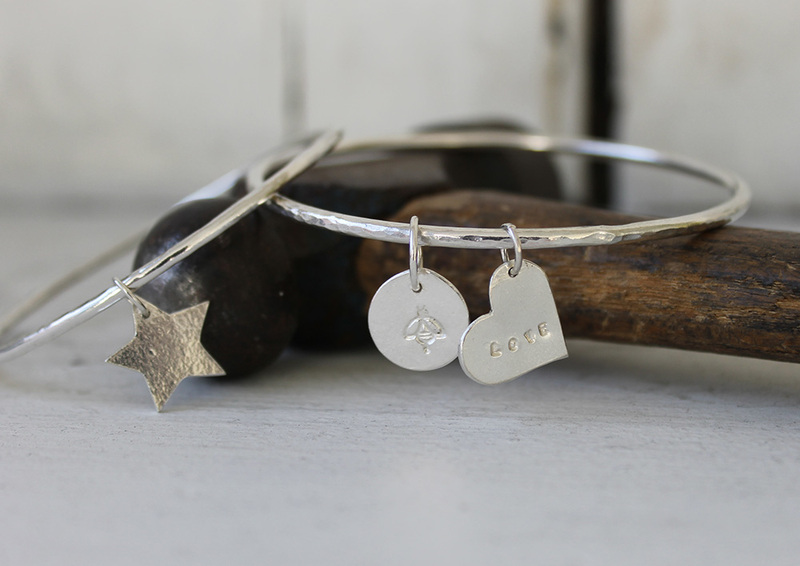 Spend the morning in the workshop and handcraft a sterling silver bangle with personalised charm. We will show you how to work with silver sheet to cut out charms for your bangle which you can personalise with patterns, textures, words, or numbers and also work with silver wire to forge a pretty sterling silver hammered bangle. 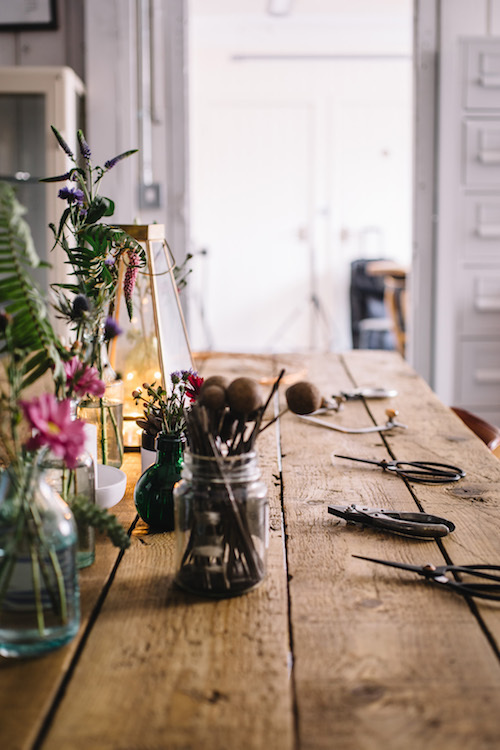 The workshop will be decorated with flowers and we will provide plenty of complimentary cups of tea, fruit teas, coffee biscuits and brownies. Finishing just in time to go out for a celebratory lunch! If you book two places you will get 10% off!